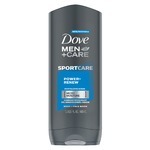 Dove Men + Care Clean Comfort Micro Moisture Body & Face Wash, with Micro Moisture technology, is designed to hydrate for healthy feeling, strong skin. This highly effective formula rinses off easily to deliver a refreshing clean and total skin comfort. 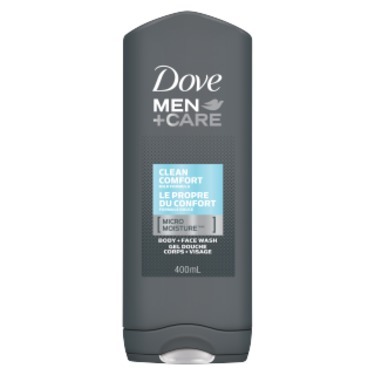 Its unique Micro Moisture technology, activates on lathering, helping to lock in your skin’s natural moisture and leaving skin feeling hydrated. 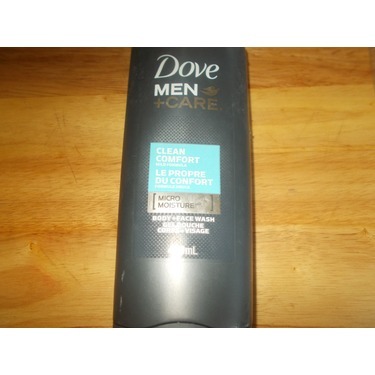 Plus, its gel washes away quickly without leaving residue behind. 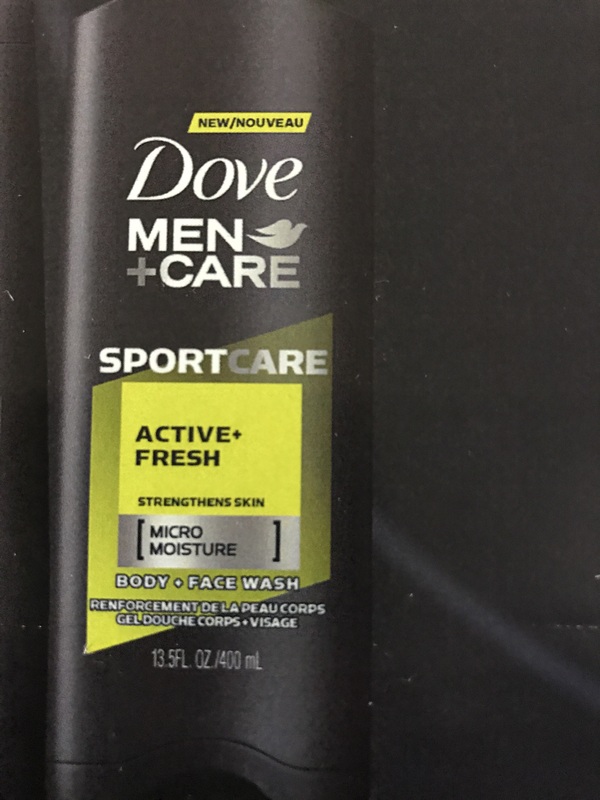 This dermatologically tested wash will leave you with a clean body and a refreshing scent that helps your skin feel hydrated and protected against irritation and dryness. I Love this product. I got this for my brother as a present. 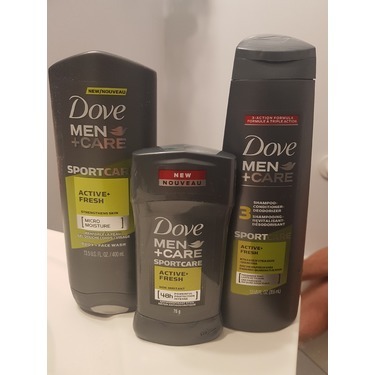 Now my brother uses this every day and my brother repurchased several times. Super affordable and can find it almost anywhere. Highly recommend and smells great! 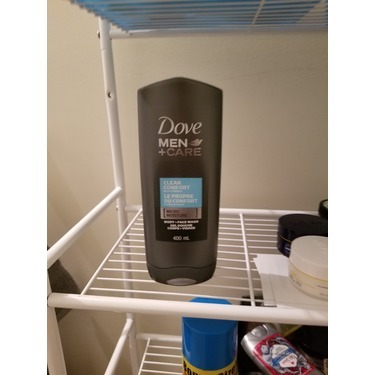 my boyfriend and i were given this product about a month ago and so far i have not found any problems with it. 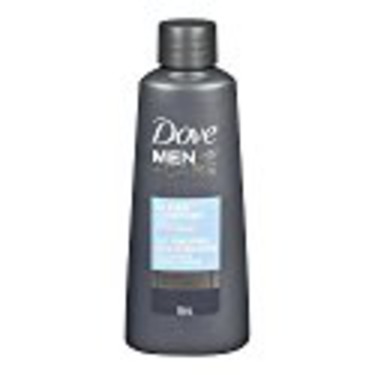 I usually will use the dove beauty bar for washing my face because it is hard to find a product that wont dry my skin out but i find my skin does not get dry when I use this face/body wash. My boyfriend has the same results and we love it! 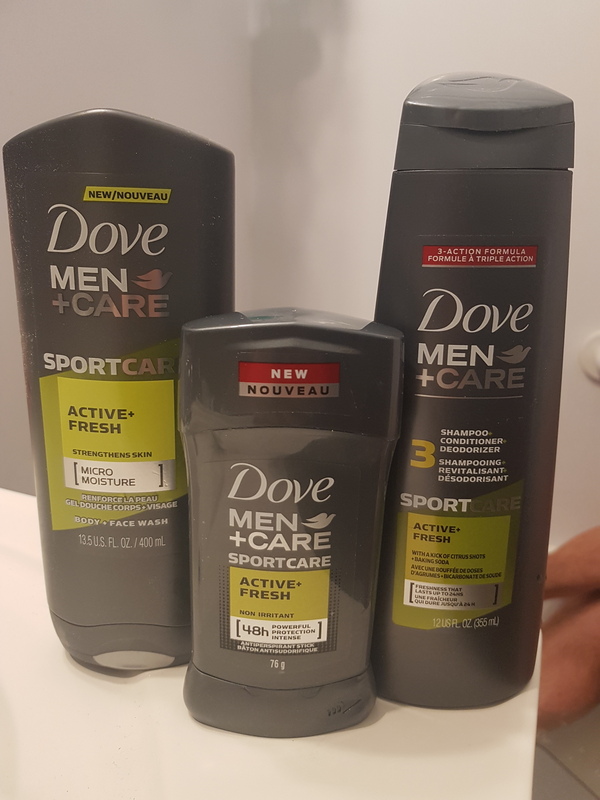 I recently came across the Dove Men + Care line and I've been very impressed with the scent and how long the product leaves you feeling fresh. 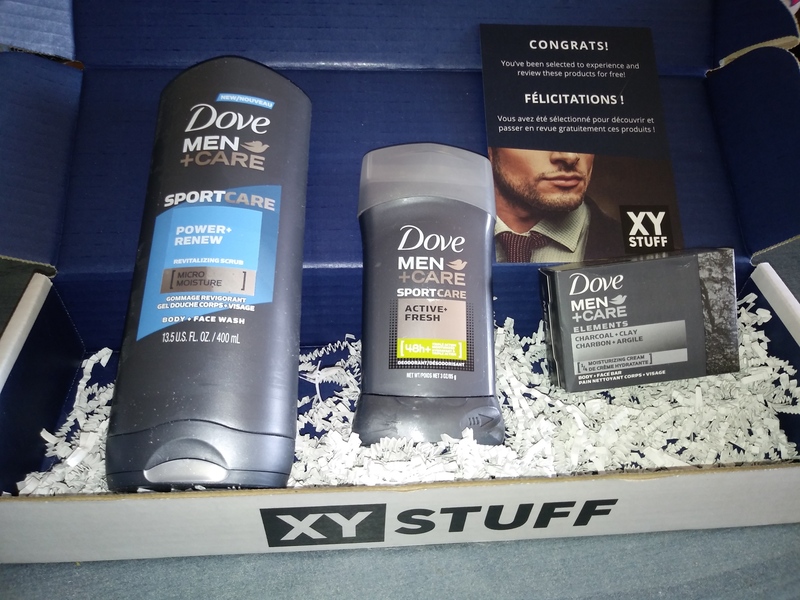 The moisturizing body and facewash came included in a bundled package that was on sale. I'll definitely purchase this again! 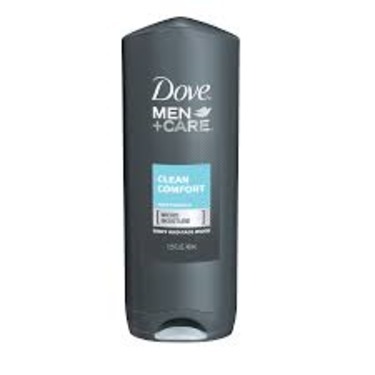 This product will make you smell fresh. people may compliment you on how you smell after a fresh shower. 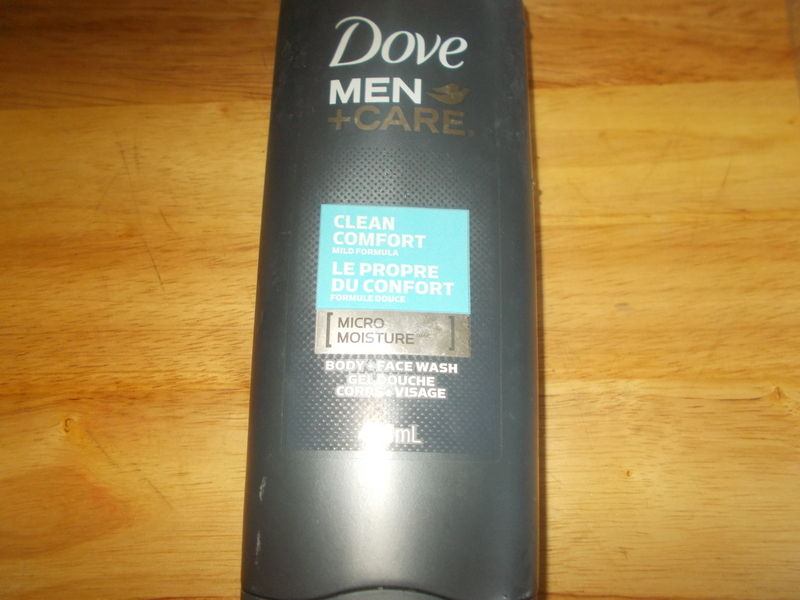 It is my go to for body wash and its doesn't dry your skin out. 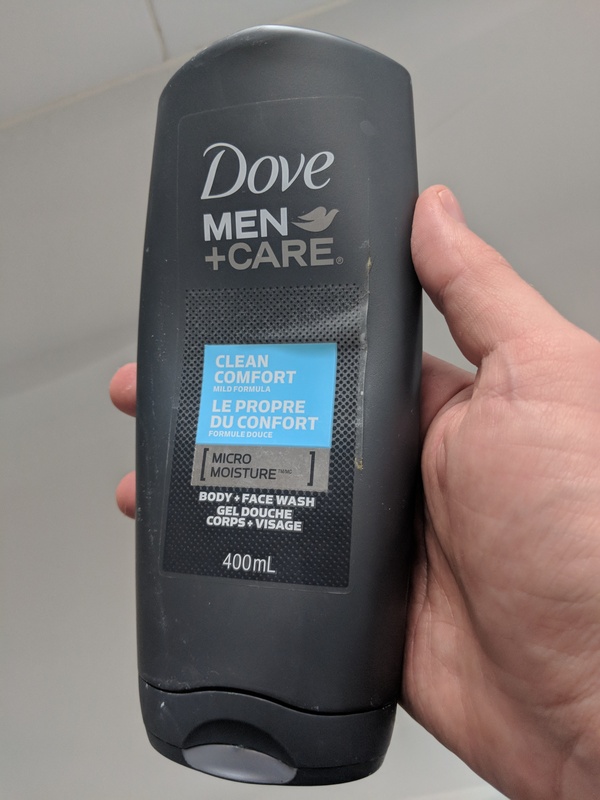 I love that it's also a Face Wash! 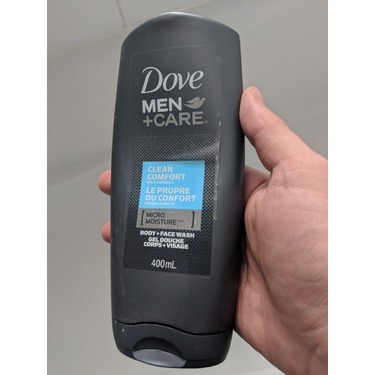 I saw this in the store and instantly bought it for my spouse - I love that it's a face wash as well as a body wash! He said it leaves his skin feeling moisturized - something very important in our cold winters. The smell is great, something that I am personally sensitive to. I would definitely recommend this product to everyone. 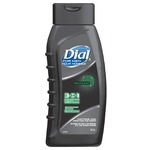 I'm not the biggest fan of the smell, but overall it's not a bad body wash. 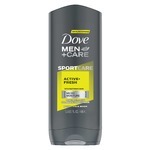 I also wouldn't use it on my face, the smell is strong and I'd worry the scent may be too much. 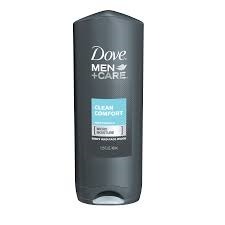 Does the job tho, leaves you feeling clean and soft. 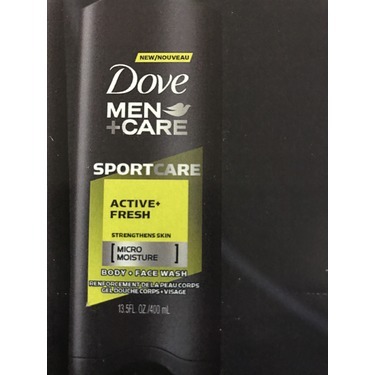 My man enjoyed testing this product and The scent is very noticeable in a good way without feeling overpowering. 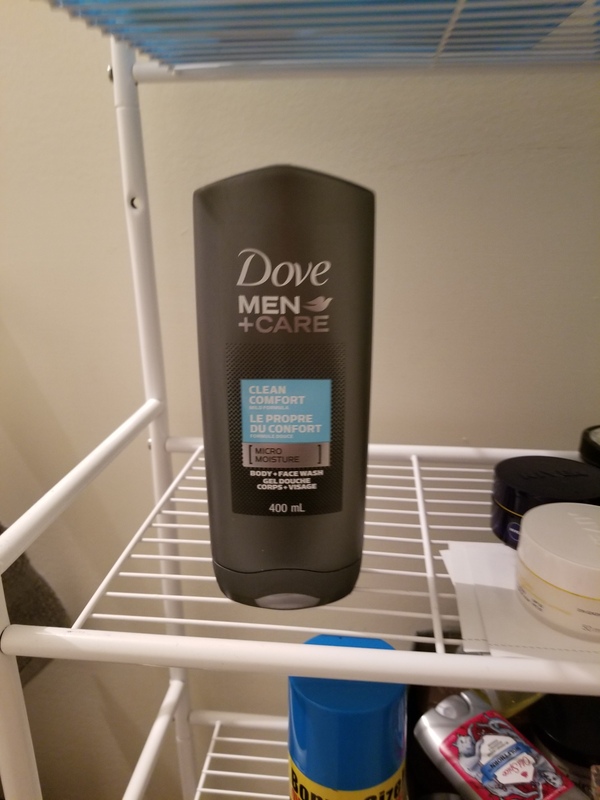 Husband uses this a likes the way it cleans. Makes his dry skin feel better. 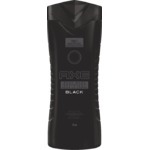 uses it on his hair to, leaves it feel soft and shinny. Not a really strong smell which is nice.